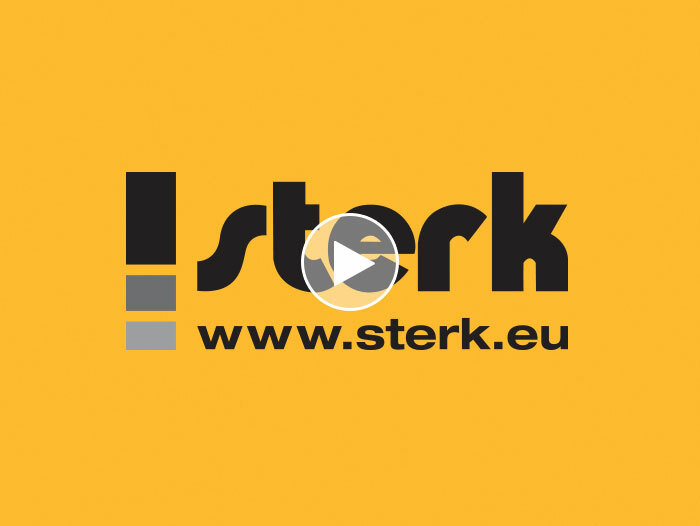 Sterk Heiwerken was founded more than 130 years ago as a small family business and grew into a foundations specialist operating throughout the world. In 2013 Sterk Heiwerken even received the special designation “By Appointment to the Court of the Netherlands”, a royal honour for companies that are at least a hundred years old, have an impeccable reputation and have distinguished themselves through quality, reliability and continuity. Sterk Midden Nederland was founded in the 1990s to ensure better territorial coverage. 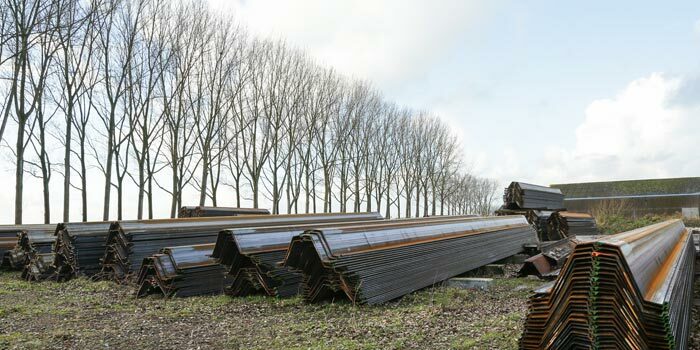 The branch in Eembrugge, situated just a few hundred metres from the A1, provides a perfect base of operations for jobs in the central and southern Netherlands. 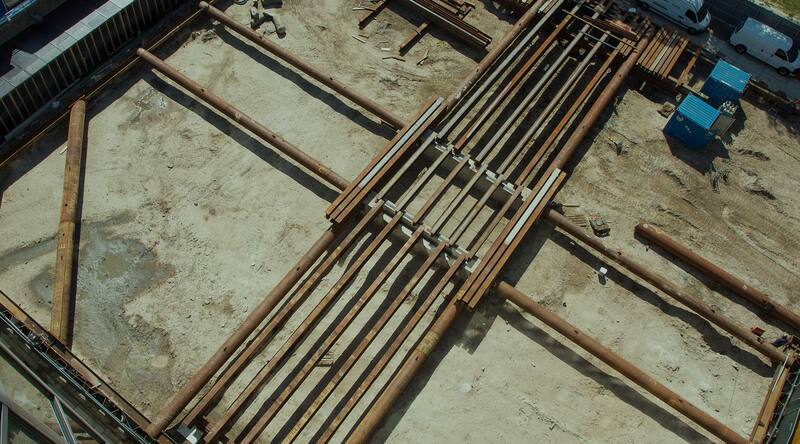 The addition of HAB Heiwerken (as of 2016 completely incorporated into the Sterk Group) allowed us to provide further expertise and specialisation in terms of sheet-piling constructions, in particular for the (pressure) pipelines market. 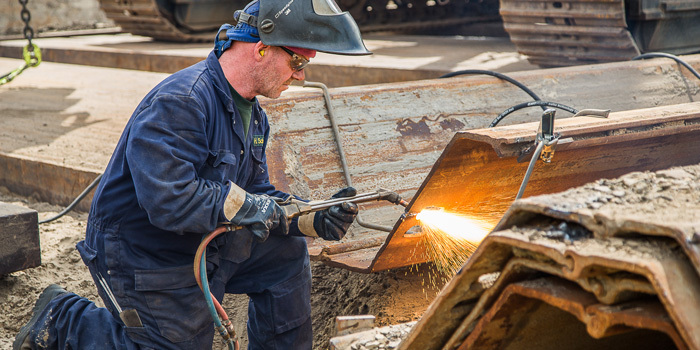 The branch in Bremerhaven has expanded Sterk’s territorial coverage to include northern Germany and, in addition to the installation of steel sheet piling, it also focuses on specialist assignments, such as underwater demolition, for example. 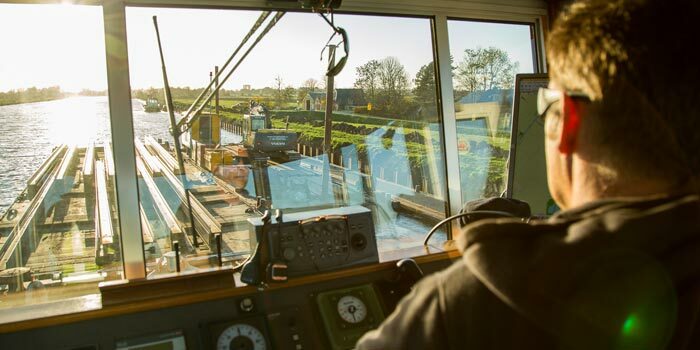 In Brunsbüttel Germany, a new 360-metre-long fifth lock is being constructed. 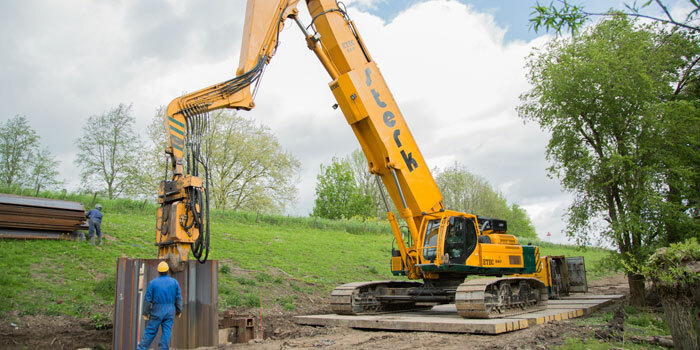 Sterk installs the sheet-piling for a temporary flood protection. In April this year we started with installing sheet piles for the reinforcement of the Wadden Sea Dike on the island of Texel. A challenging project! 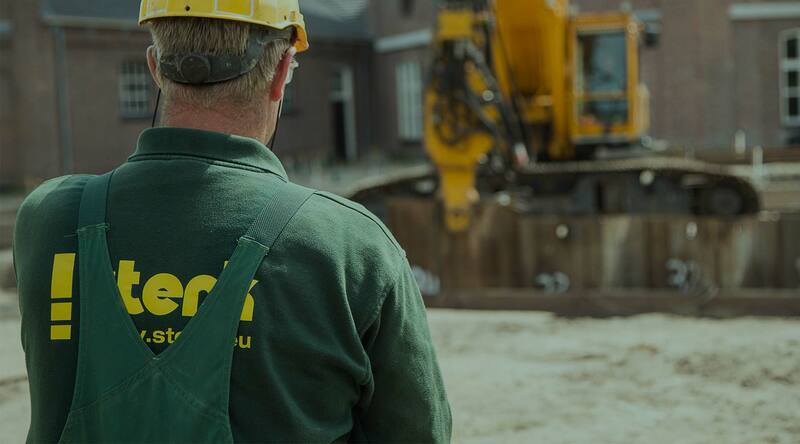 Sogea Caroni, a part of Vinci Construction France, has commissioned us to make a sheet-piling construction in Roubaix (France) to service a large basin. 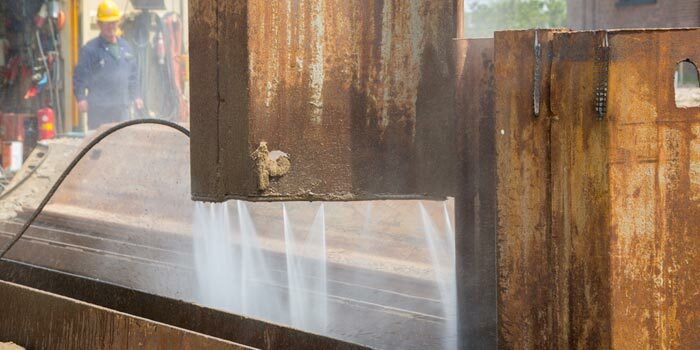 Sterk Spezialtiefbau in Peine, Germany made a moulded basin measuring approximately 16 x 5 metres for a fire-extinguishing water reservoir. 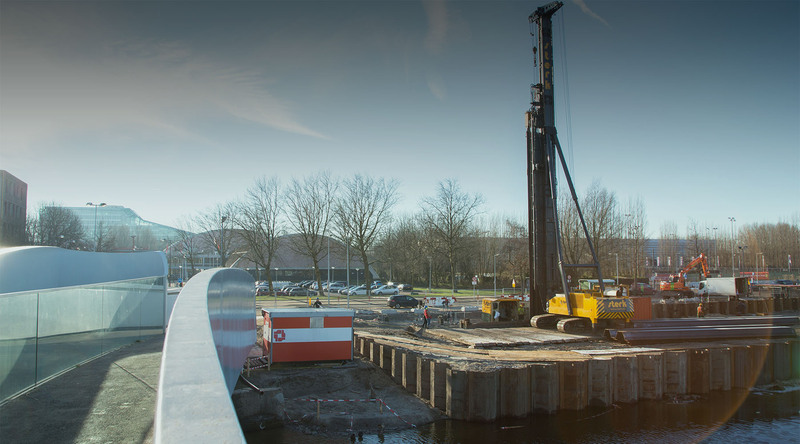 Sterk has made the sheet-piling construction for the new VUmc Imaging Center in Amsterdam. A unique building that will house the latest medical imaging techniques.